ULSTER second row Lewis Stevenson has been released from his contract by mutual agreement and he will join Exeter Chiefs with immediate effect. Stevenson was under contract until the end of the season, but having started just four games during this campaign, an early release was agreed to allow him to explore other options. The 31-year-old lock had a spell with Exeter during the 2008/09 season, before a two-year spell with Harlequins and then a move back to Belfast in 2011 to join Ulster. Stevenson, educated at Ballyclare High School, made 89 appearances over five years for his home province, scoring one try, which came against Treviso at Kingspan Stadium earlier this season. However, with the emergence of Alan O’Connor and last week’s announcement that Kieran Treadwell will join from Harlequins in the summer, Stevenson felt the time was right to leave. 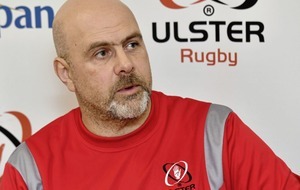 "I am extremely proud to have played a part in this Ulster team over the last five seasons. Every time I pulled on the shirt it meant something to me,” he said. Ulster's Operations Director, Bryn Cunningham, was quick to praise Stevenson's efforts for the province. "We wish Lewis all the very best as he embarks on a new challenge with Exeter, a club that he is very familiar with. 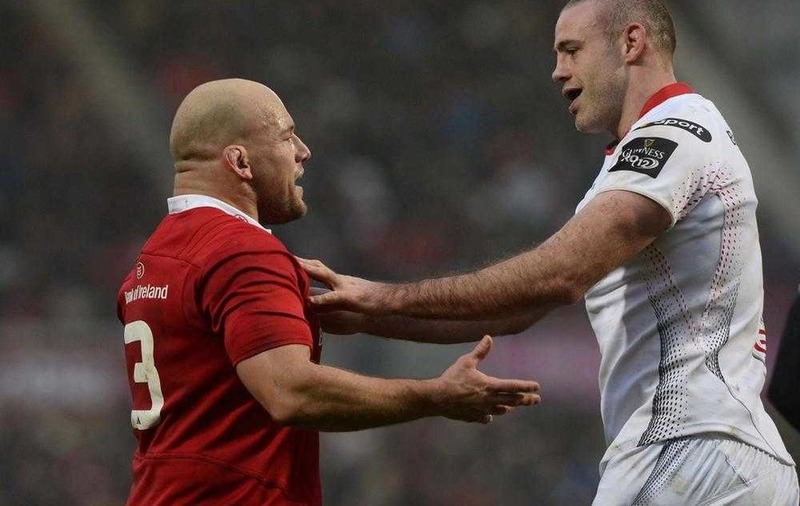 “Having been a big part of the Ulster squad, Lewis will be missed both on and off the pitch by many of the guys who have donned the white jersey with him. There was a great send-off for him in the changing room after the Oyonnax game at the weekend. "Player welfare is crucial for this club and in dealing closely with his agent and Lewis himself, we believe that this outcome will give him the best chance of furthering his rugby career. "It also gives an opportunity during the remainder of the current season for Academy players like John Donnan and Alex Thompson, who have been working with Pete Browne in the 'A' set-up, to move up the pecking order, therefore getting exposure at a higher level, as we continue to develop our young, home-grown indigenous players.